Should My Custom Home Be a Ranch or Multi-Story Home? Do I Need Homeowners Insurance When Building a Home? 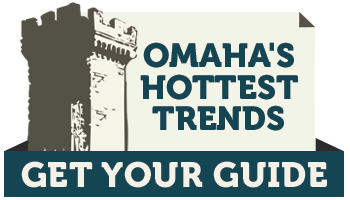 Moving to Omaha? Consider Customizing a Spec Home.